Throughout history, the world has seen its fair share of forward thinkers – men and women who were visionaries and ahead of their time. Some were persecuted or have met all sorts of opposition to their avant-garde ideas. One thing that these brilliant minds had in common is that they have somehow managed to break through the conservative forces they faced and some of them without victimizing or making a martyr of themselves. 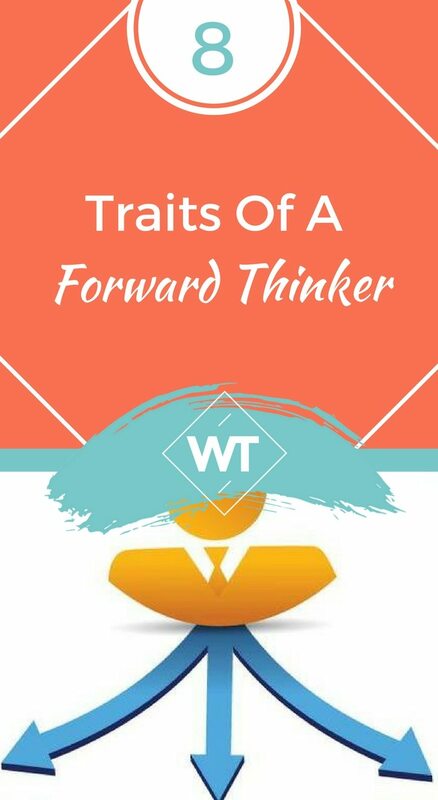 Forward thinkers, past or present, share some other common traits that make them stand our from the rest. Although some of these traits come natural to some, perhaps because of a combination of predisposition and particular life experiences, all of them can be acquired through awareness and practice. In fact, one can go far as to say that the mind can be trained to acquire any of the whole spectrum of human abilities, even those that we are not gifted with at birth or early life. 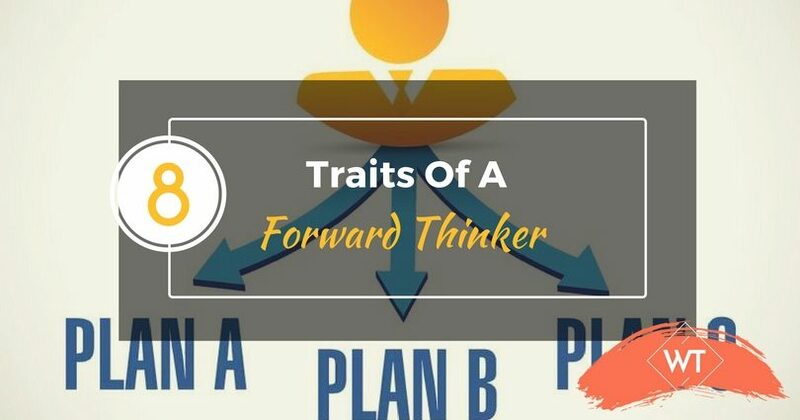 Here are the ‘top of the list’ traits of a forward thinker that we all can learn from and assimilate or at least emulate in our life. It is called forward-thinking because the focus of attention is always forward in the future (and of course the present work) and certainly not in the past. Forward-thinkers do not get stuck into the past or possible pasts. Whatever happened or could have happened, they dump it there and then and keep on walking. They do not carry any baggage with them. Failure or adversities do not stop them still. 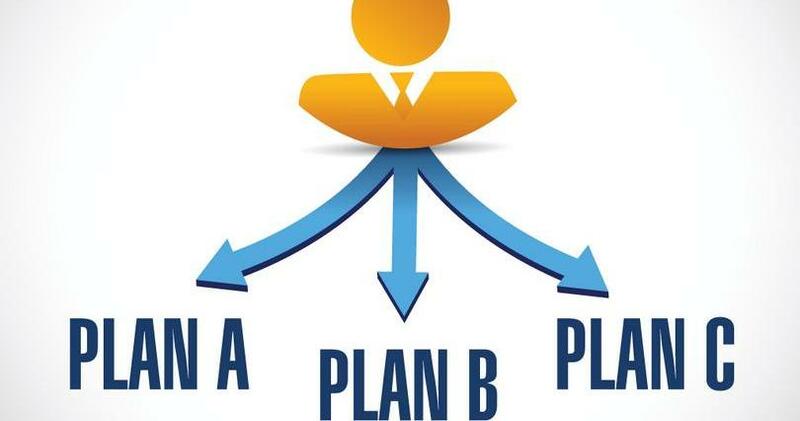 A very important trait of a forward thinker is that he or she is very good at connecting the dots together and seeing the larger picture. They are not consumed by the bits and pieces that life constantly throws at them. They are always seeing all the parts in the context o the whole. They have the ability to weave the thread of their life or work into a larger tapestry of meaning. This gives them vision and conviction. Most people have the predisposition to be either predominantly analytical or predominantly creative. Analytical people are good in drilling down things into smaller units of understanding and zooming in the details. Creative people, on the other hand, are good at synthesizing everyday things and create a new picture or meaning out of them. Forward-thinkers are people who, either naturally or by habit, manage to keep a good balance between these two approaches. They can for example see the trends or feel the Zeitgeist because they are good at both analyzing the processes underlying change and joining the dots on the trend line extending into the future. Most visionaries had this fine skill which made it easier for them to see trends and future directions. Most forward-thinkers were visionaries and as the word implies, they had a vision that kept them looking forward into the future and ahead of their time. Having a solid vision of what they wanted to achieve or what changes they wanted to see in the world, not only gave them motivation but the conviction to keep moving even when all the world seem to be closing doors in their faces. Without a solid vision, we become more susceptible to stop dead in our tracks when we face obstruction, setbacks or failures. The hallmark of a forward thinker is that he or she is somehow different – thinks differently, works differently and responds differently to common life situations. This is why someone who thinks completely outside of the box often breaks ranks with the herd of his time or culture. To be a forward thinker, necessarily implies that you are free to move outside conventional thinking and consensual rules of behavior. You can see beyond the moment and time-bubble of your culture and question all that is taken for granted. Most visionaries and forward-thinkers had another powerful weapon in their arsenal – perseverance. They persevered through hardships, prejudice, failure and sometimes – total life catastrophes. They have the will strong enough to get back on their feet every time they get knocked down. Their will is supported by their strong conviction that in turn is fuelled by their vision and perspective. To be a forward thinker is to have an open mind and being open minded means, among a few other things, being receptive to ideas or reviewing ideas even when they clash with the apparently obvious, with all that you or your culture knows and that which we con-sensually accept as normal. To be a forward thinker and open-minded is to go against our natural tendency to be conservative and maintain status quo in the world. The forward thinker is not seduced by the comfort of normality. He or she will challenge established knowledge and conventional wisdom to the extent of facing and persevering through the disapproval of the tribe. Since being a forward thinker implies breaking away from the rest of the crowd, a sense of greater responsibility and independence is nurtured over time. One becomes more aware that our actions have consequences and each one of us has both the power and responsibility of creating our own destiny. You understand that you cannot rely or depend on pre-established ideas. You cannot be fed the same old consensual view of reality. You understand you have to think for yourself and more importantly see the hidden truth – that this is our real purpose and destiny as a species. Gilbert Ross is a researcher, blogger, philosopher and online media expert. He teaches personal development topics through workshops and the online media, particularly about positive life transformations and unfolding the human potential. Self Identity - Who Am I?